Steamers and Potato Softeners | Shinagawa Machinery Works Co., Ltd. Designed for uniform temperatures, these machines can be used in sterilization as well as steaming processes. 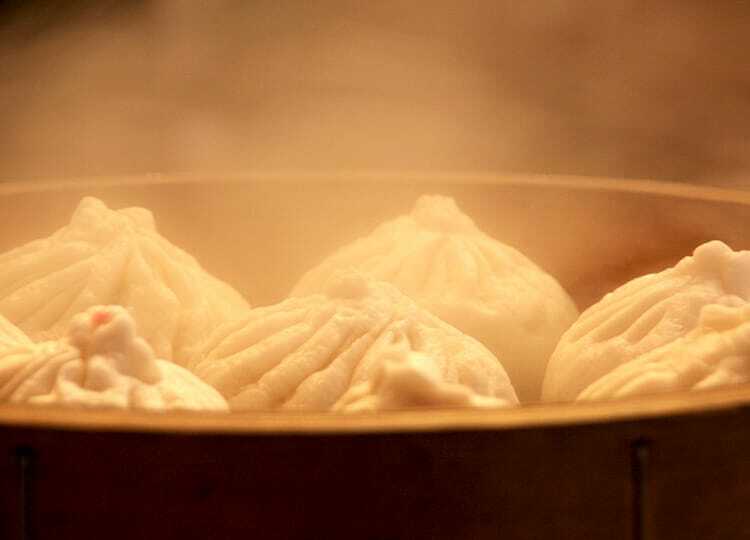 A design that generates steam convection currents serves to reduce variations in temperature at the top and bottom of the chamber. A pipe design that doesn’t waste steam helps reduce running costs. An exhaust blower automatically turns on after the steaming process is complete to remove steam that has accumulated in the chamber, ensuring that products can be removed safely. 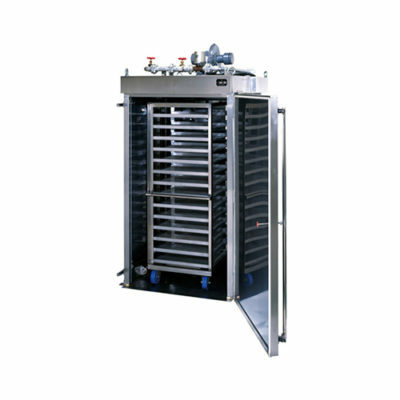 From steam processes to heat sterilization, these machines can be used in a variety of applications thanks to dollies that are designed for specific products and processes. 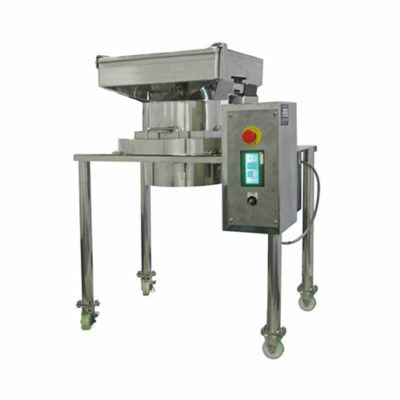 Designed for softening heated ingredients such as potatoes, root vegetables, and squash, these machines deliver exceptional sanitary performance, safety, and ease of use.